Waiting on Wednesday is a meme hosted by Jill of Breaking the Spine! 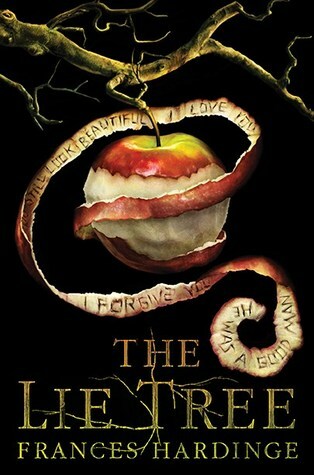 This week I'm eagerly awaiting the release of Frances Hardinge's The Lie Tree. The book was first released in the U.K. on May 7th, 2015 but it will be released in the U.S. on April 19, 2016. This is one of those genre bending books. It seems to have a bit of mystery, historical fiction, and paranormal undertones with a dark Victorian setting. I have read numerous glowing reviews for this book so I am really looking forward to it. Faith Sunderly leads a double life. To most people, she is reliable, dull, trustworthy—a proper young lady who knows her place as inferior to men. But inside, Faith is full of questions and curiosity, and she cannot resist mysteries: an unattended envelope, an unlocked door. She knows secrets no one suspects her of knowing. She knows that her family moved to the close-knit island of Vane because her famous scientist father was fleeing a reputation-destroying scandal. And she knows, when her father is discovered dead shortly thereafter, that he was murdered. 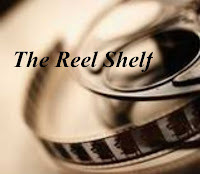 In pursuit of justice and revenge, Faith hunts through her father’s possessions and discovers a strange tree. The tree only bears fruit when she whispers a lie to it. The fruit of the tree, when eaten, delivers a hidden truth. The tree might hold the key to her father’s murder—or it may lure the murderer directly to Faith herself. I plan on reading my ARC for this in April so I can get a review up. I love the cover and have been interested in it since someone first pointed it out. There are a lot of good books coming out in April. Oh now this sounds good. I like the sound of that tree. Plus, the cover is stunning. This looks fabulous, I can see why you picked it! I've seen this around and I love the premise for this, it's so intriguing!